After eight months’ preparation, the details about 2018-2019 season grand finals of Word Electronic Sports Games (WESG) were announced on Jan. 25. 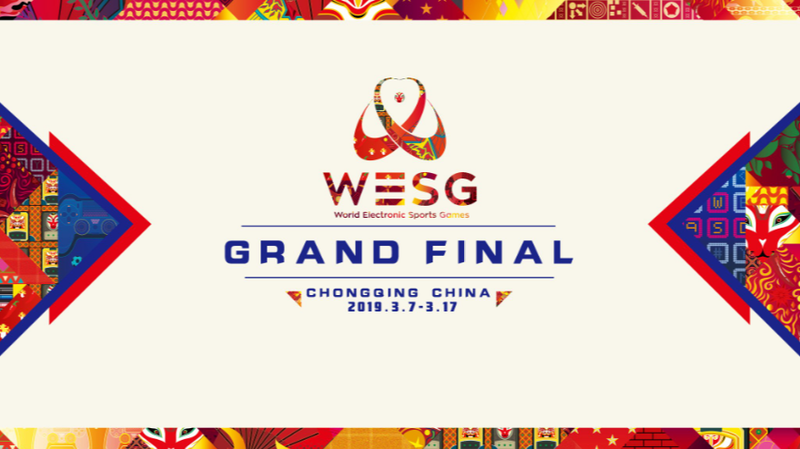 Due to the success of the first two WESG grand finals in Changzhou and Haikou, the third WESG grand finals will still be held in China. 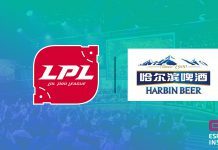 This time, the event organizer Alisports announced Chongqing as the venue for grand finals through the cooperation with Chongqing Sports Bureau and the government of Jiulongpo District. Between Mar. 7 to Mar. 17, 64 countries and regions’ esports players will gather in Chongqing to compete for a $2.5m (£1.9m) prize pool. 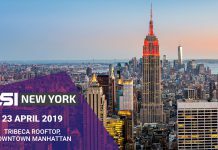 As the world’s largest comprehensive esports tournament, the game events include CS: GO, DOTA2, Hearthstone, Starcraft 2, PES 2019 and mobile game Vainglory. Moreover, the events for women’s teams are also included in the third grand finals. The grand finals will be held in Chongqing Olympic Sports Center, and it is the first time for this venue to hold a comprehensive esports event. From the DOTA2 Chongqing Major to WESG grand finals, the government of Chongqing is trying to reinvigorate the city through various esports events, and create a new business avenue for Chongqing. WESG was established in 2016 as an international esports tournament by Alisports from Alibaba Group. 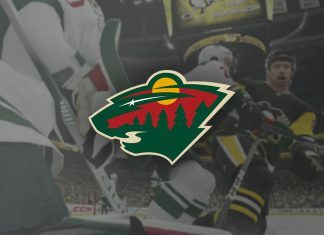 The competition differs greatly from that of other commercial esports tournaments by following the Olympic standard, emphasizing national pride, and encouraging fans to join the competition. Alibaba, through esports, is looking to attract more youngsters towards its main business – e-commerce. 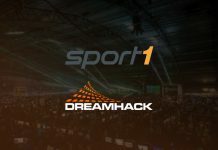 Furthermore, this global event helps the Alisports brand to be more visible around the world through the qualifiers in different nations and regions. 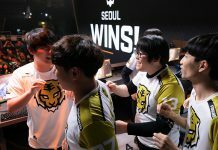 Esports Insider says: WESG can be considered as a good example of how non-endemic companies can enter the esports industry. 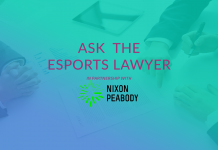 For the esports industry, non-endemics of this scale can help foster growth at an accelerated rate. 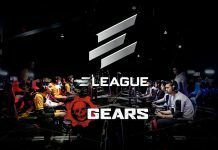 Equally, for these non-endemic companies, esports can bring a large number of potential customers for them. We would suggest this win-win cooperation will definitely become more commonplace in the future.